This week for Anime Sunday I’m looking at this upcoming season of Anime! It’s my Most Anticipated Summer 2016 Anime! 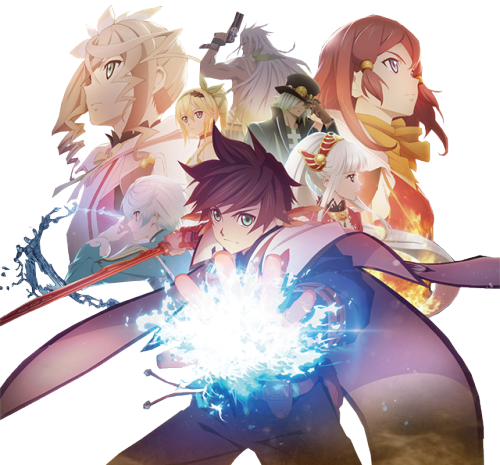 Tales of Zestiria: As people who read my Game Reviews and Video Game Tuesday columns will know, I love the Tales of series, and I thought Tales of Zestiria was the best JRPG I’ve ever played. I still haven’t changed my opinion of that, and yes I think it’s better than Chrono Trigger (sorry hated the combat system). Not only is this going to be an adaptation of my favorite JRPG story, it’ll be animated by ufotable the best Anime studio out there. 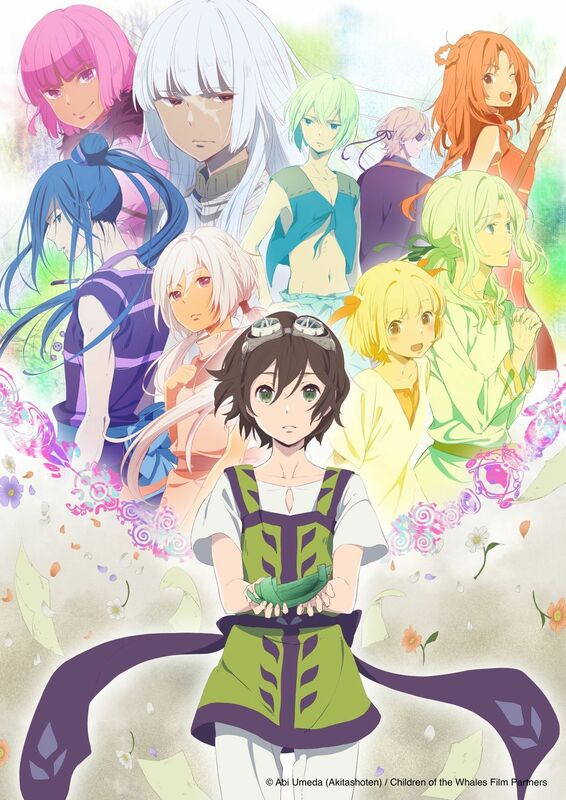 Zestiria’s adaptation should be amazing and I’m sincerely looking forward to watching this more than anything else that’s new this season. Tenkyou no Alderamin: I’ve only heard good things about this Light Novel series, so I’ll be giving this a shot. I’m not super excited by the choice of art style by Madhouse, but hopefully the story makes me not care enough to enjoy the hell out of the series. ReLife: I always thought this web comic series was awesome, and I wasn’t surprised at all that it was announced to be getting an Anime. It was perfect material for an Anime and I’m looking forward to watching this. orange: I’ve only heard amazing things about this Manga, and the adaptation shouldn’t be any less amazing. Hopefully TMS Entertainment won’t screw it up, and thankfully it isn’t Studio Deen animating it. Mob Psycho 100: Another Manga adaptation of another series by the creator of One Punch Man, this should also be a riot. I’m expecting to laugh a lot. 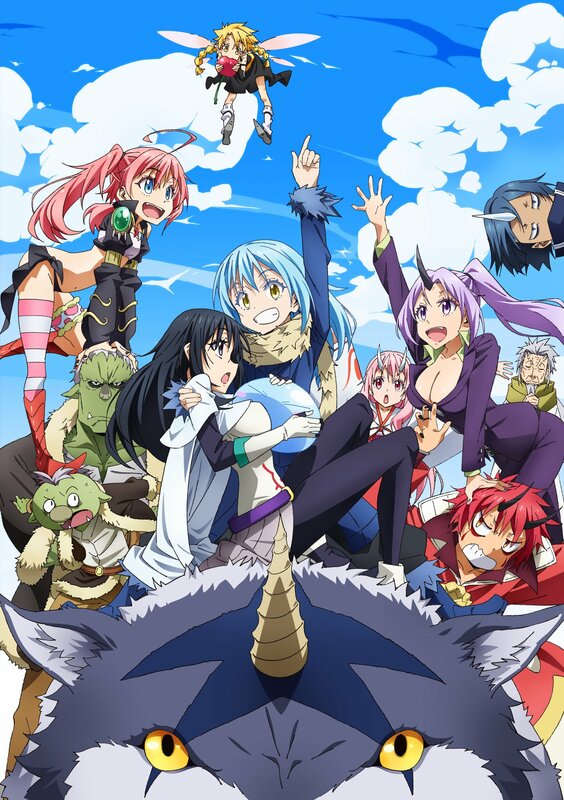 Studio Bones should do a good job, so I’m hoping the laughs keep me interested long enough to continue watching the series through the season. Taboo Tatto: I’ve been meaning to read the original source material of this series for a while, so I’ll probably give the first episode a watch and than binge read the series. Hitori no Shita: I’ve heard this is an adaptation of a Chinese Web Comic, so I’m interested in seeing how well this can do. Hopefully this will lead to an increased interest in Chinese stories from the Japanese studios, and maybe we’ll get to see I Shall Seal the Heavens adapted one day. Wouldn’t that be awesome. Honorable Mentions: Series I won’t be watching much of, but will be giving a try nonetheless. Or I’ll just be interested in a certain aspect of the series. Love Live! Sunshine!! : Love Live has a huge cult following around the world, and this second idol group has been apparently well received. I confess I enjoy the music, although the original Anime series was pretty cringe worthy for me. So I’ll be giving this a shot, but if it even makes cringe half as much I’ll probably just listen to the music only. 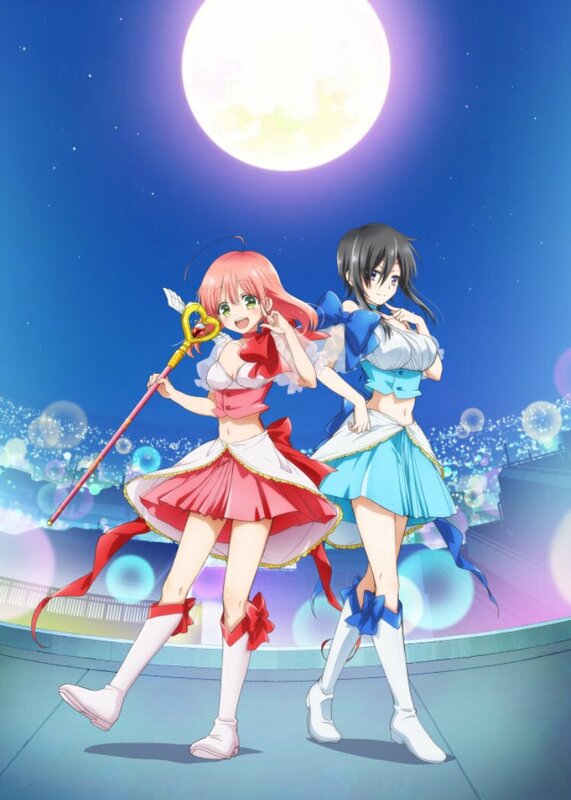 Masou Gakuen HxH: It looks to be a typical “Magical Academy” Romcom, but I’ll give this a shot nonetheless. Hopefully I’m proven wrong and the series is more Rakudai than something like Seirei no Tsukai. This week for Anime Sunday I’m going to be talking about this fall’s season of Anime. 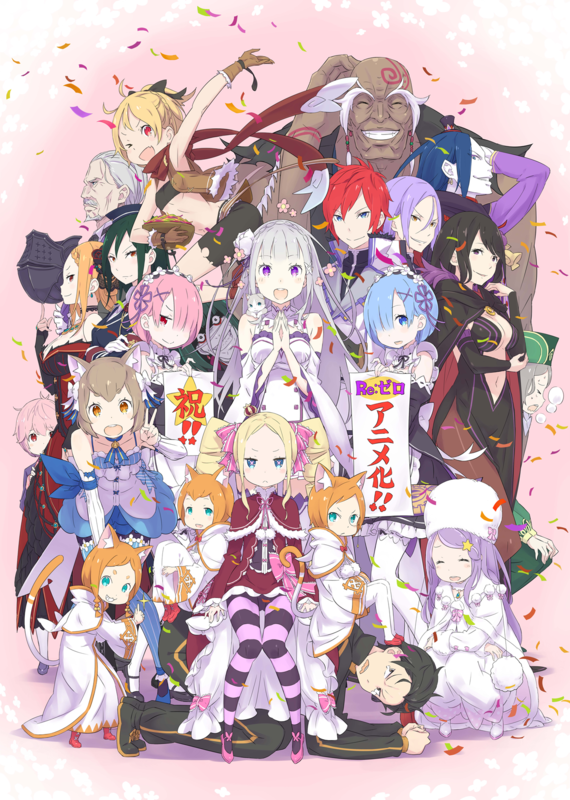 It’s my Most Anticipated Fall 2015 Anime! 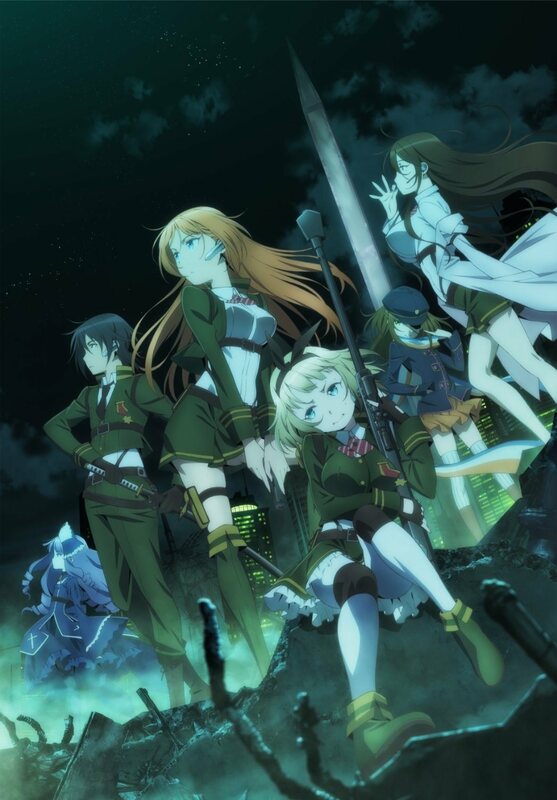 AntiMagic Academy The 35th Test Platoon: I love the Light Novel series so I’m really looking forward to watching this, hopefully it get’s picked up by Crunchyroll so I can watch it on my PS4. It’s full of action and lots of drama, don’t expect a happy fun series. Rakudai Kishi no Chivalry: I love this Light Novel series as well, mostly because it skips all the crap that a typical romance series has and actually focuses on the relationships growing rather than just starting. Rakudai has a lot of action, drama and actual romance, this is probably tied with AntiMagic as my most looked forward to series for this season. K Project Return of Kings: I loved the first season and the movie, and I’m really looking forward to this second season. Action and incredibly beautiful artwork make this my 3rd most looked forward to series for the Fall 2015 season. One Punch Man: Man this Manga series is a blast to read, so I’ve been looking forward to watching the series. It’s full of action and comedy so it’ll be a good show to watch for laughs. Gakusen Toshi Asterisk: Another Light Novel adaptation, I enjoy this series for it’s action purely, but it’s a few tiers lower than AntiMagic or Rakudai in my opinion. That doesn’t mean it’s going to be terrible, but I have less hopes for it. Owarimonogatari: I need to catch up on this series really badly but having the final arc animated means I can actually finish enjoying the story soon. With rumors of the first arc being animated as well I’ve got high hopes of being able to watch the entire series on TV. Gundam Iron Blood Orphans: It might not be in the UC timeline, but since the atrocious Reconguista in G was technically in it, that may actually be a good thing. It looks to be the first real Gundam series we’ve had since the late 2000’s. Young Black Jack: Tezuka is the grandfather of Manga and Black Jack was one of his many masterpieces. I’ve never read it, been meaning to just no time, but maybe this series that serves as a prequel will get me to read it.